To increase or enlarge to an abnormal degree. To stretch out in distance (length or height). The act of straightening a flexed limb. 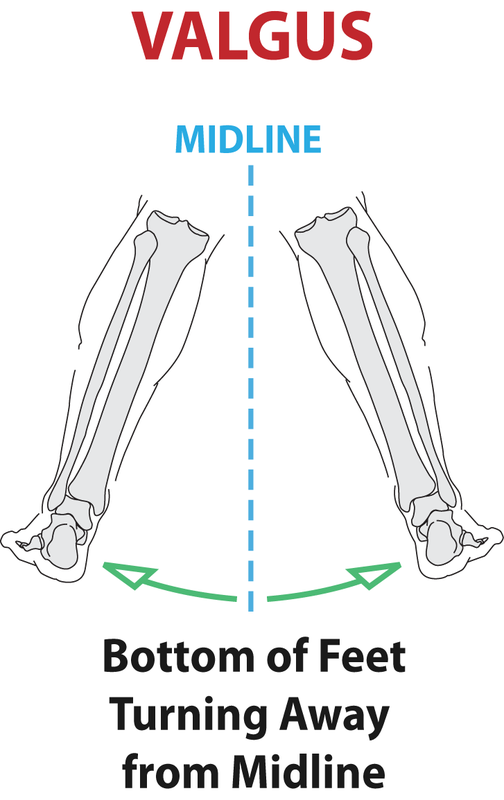 The position of a limb that is not flexed. A short length of pipe which is placed into a cast filled with wet plaster. An additional amount. In modification: “Add Extra” means to add or build-up an additional amount per the judgment of the modifier.